#TanyaGomen: Health Minister Dr. Subramaniam pokes fun at my teh tarik habit! 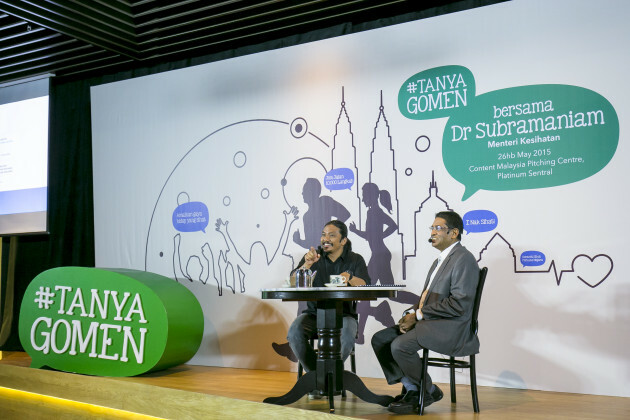 Last week, I hosted a #TanyaGomen chat session with Health Minister, Datuk Seri Dr. S. Subramaniam, organised by PEMANDU and the Economic Transformation Programme (ETP). 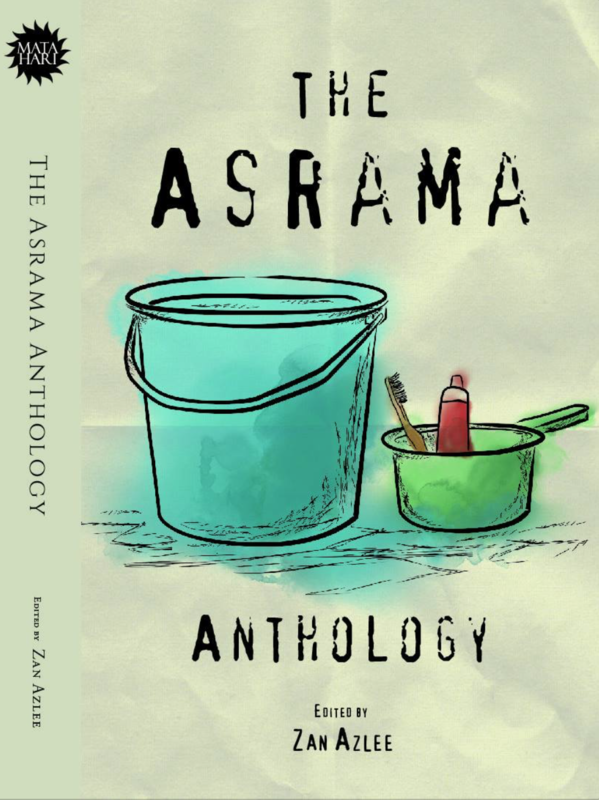 As always, these are very casual and tongue-in-cheek sessions, and as hard as I tried to dig out from the good doctor on his health regime, he still got the better of me by making fun of my ‘teh ais’ and ‘teh tarik’ habit! We spoke about a lot of things, among them include how preventing people from getting sick is much better than building more hospitals, the challenge of making a welfare healthcare system more sustainable, how Malaysia is heading towards an ageing society and more. You can read a write-up of the event at the KopitiamEkonomi.Com website. And soon, there will be a full video and podcast of the session up as well. ← Is our content even good enough to think about distributing it on so many fancy platforms?